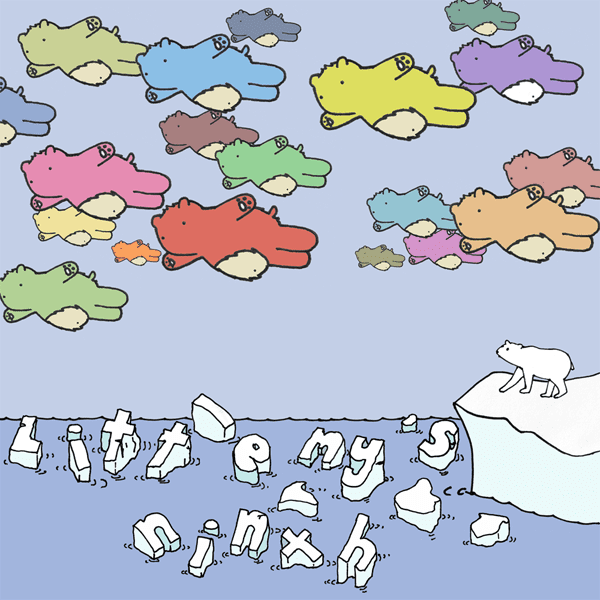 Primarily active between 2006 and 2010, though recently reformed for a one-off release, Little My are an eccentric collective of up to 30 individuals, co-ordinated primarily by Harri Davidson (now of The School). The band gathered some renown for their loosely conceptual set of ten EP releases, comprising an endearingly heady blend of covers and originals. 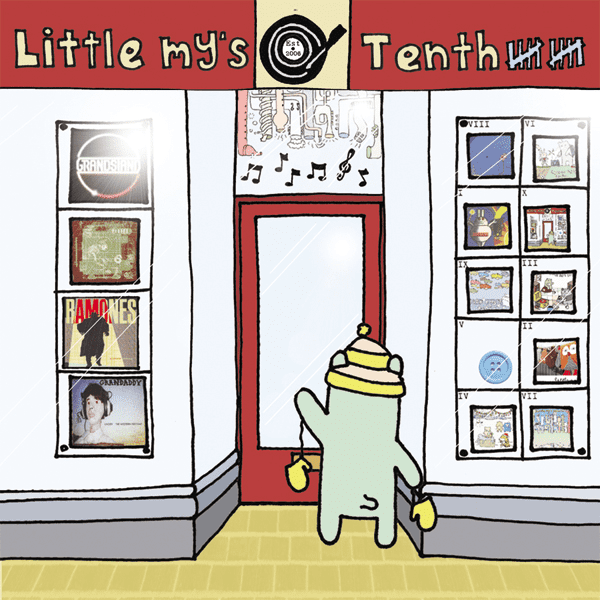 Little My’s roll call of performers is a proud toast to the Welsh music scene past and present with members of The School, Little Arrow, Ivan Moult, Sweet Baboo, Los Campesinos!, Threatmantics, Silence At Sea and many more having been involved. 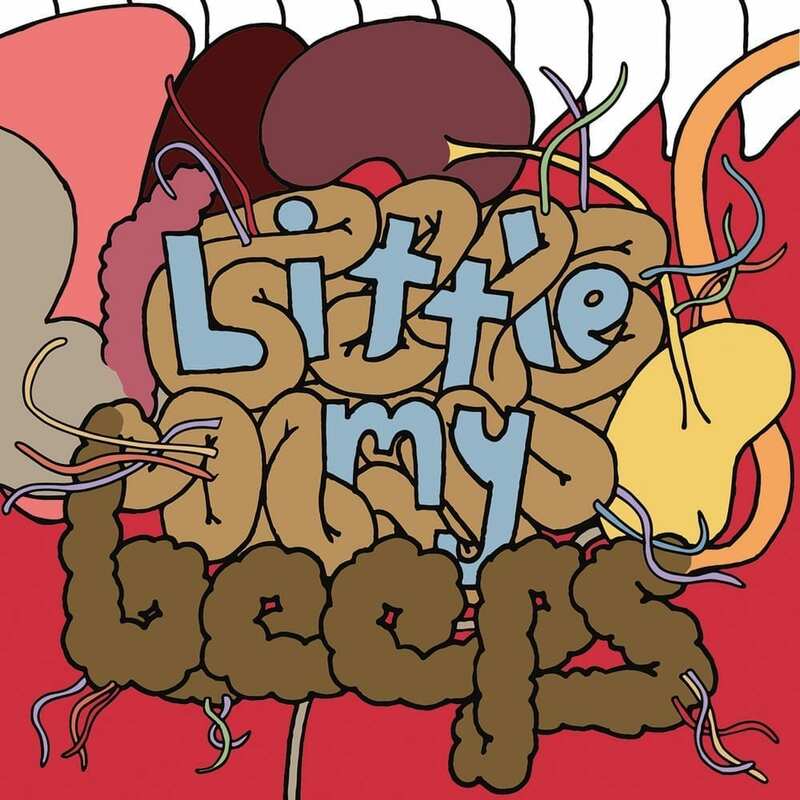 Bubblewrap were privileged enough to release both Little My’s Ninth and Little My’s Tenth EPs which showcased the band’s uniquely intoxicating lo-fi brand of twee pop. 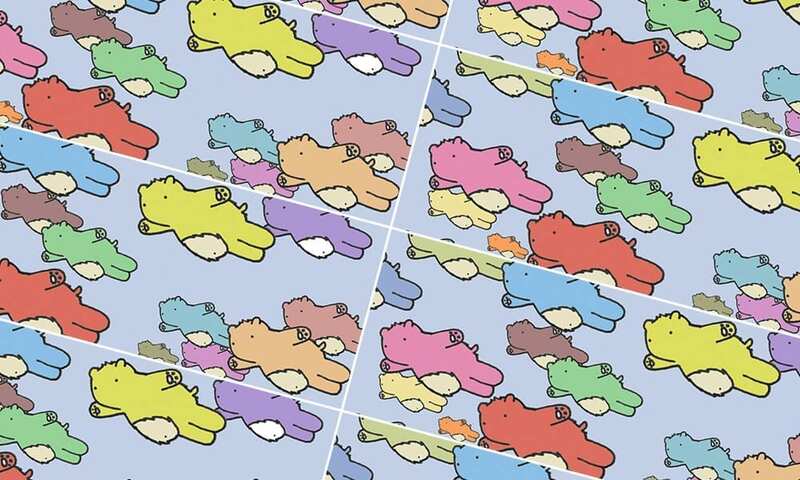 And, subsequently, after a five-year hiatus, the band reformed to release their debut album, Beeps, through us as well in May 2016.